The Calaveras County Water District lifted the boil water notice for 110 customers in Big Trees Village at 2 p.m. Sunday May 6. 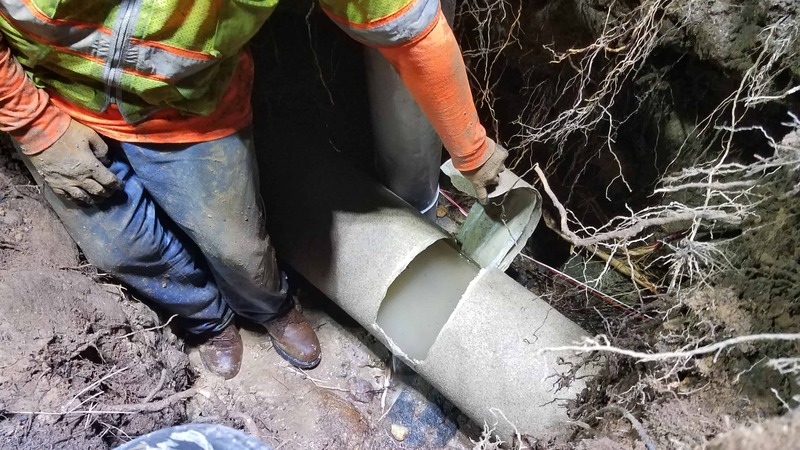 Customer were required to boil water since late Friday night, due to a main line leak in a 14-inch water transmission pipeline on Meko Drive. This leak was so large, it cut off the water supply to more than 100 customers on Meko Drive, Midoo Way, Blackfoot Circle and parts of Shoshone and drained the water storage tank serving the area, which triggered a state requirement that customers boil their drinking water until testing could be done to ensure the water did not contain any harmful bacteria. Staff hand-delivered boil water notices to all 110 customers late Friday night. CCWD sampled the water Saturday and Sunday, and both tests came back negative for harmful bacteria. This allowed CCWD to lift the boil water notice in Big Trees Village. Staff hand-delivered notices that the boil water notice had been lifted early Sunday afternoon. All customers who were impacted can now use water normally. CCWD thanks customers for their patience during the water outage, emergency leak repair and boil water notice. A CCWD staff member examines the break in the 14-inch Techite line Friday night.